You must be new to Lyft and in an eligible market to qualify. See the Terms and Conditions for eligible markets and other restrictions. 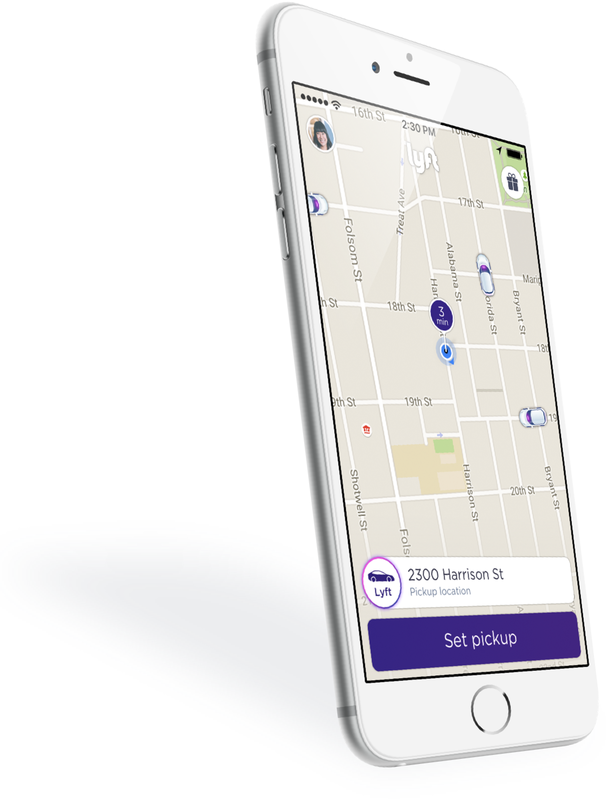 Invite your friends to join Lyft. You'll score free ride credit whenever one of your friends take their first ride.